The wait is finally over. 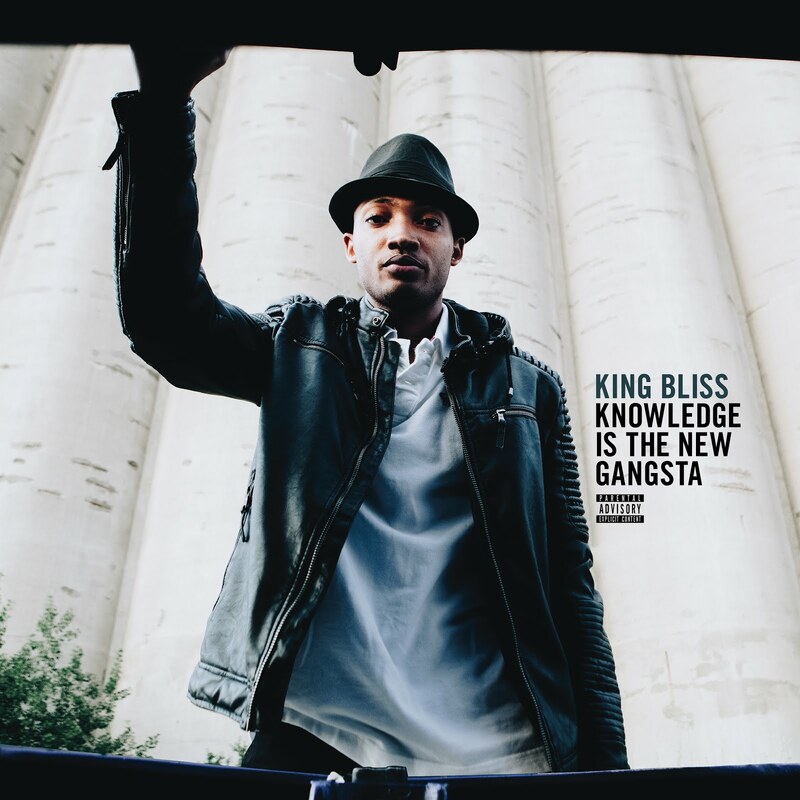 Toronto rap artist King Bliss presents his long-awaited debut EP, Knowledge Is The New Gangsta, (K.I.N.G.) The 7-track listing boasts 25 minutes of authentic hip-hop sounds, including the street anthem, “Money Mantra” and it’s succeeding single, “Writing the Wrongs.” Showcasing his cool tempo, razor sharp wit and clever lyricism this project is an amazing introduction to the Jamaican-born artist. K.I.N.G. mixes nostalgic 90’s hip hop and new-school hustle with raw Jamaican braggadocios. It establishes the artist as the city’s next hip-hop contender, hungry to solidify his position in the Toronto music scene. And if this project is any indication of King Bliss’ hard-work and creativity, then we can definitely expect there’s a whole lot more to come.